As close to the real Cheese as possible. 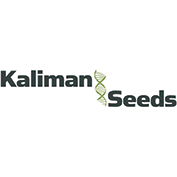 This is Kaliman Seeds's flagship baby and is the first and only cheese strain that totally does what it says on the tin, namely, that it is indistinguishable from the 1989 Exodus clone mother in both taste and effect.  100% original unhybridised Exodus clone genetics in a stable, healthy, male/female population and with up to 50% more yield than the original clone. This is the result of a spontaneous sexual reversal of an Exodus cheese clone that when used to pollinate a sister clone produced progeny genetically identical to the mother plant.